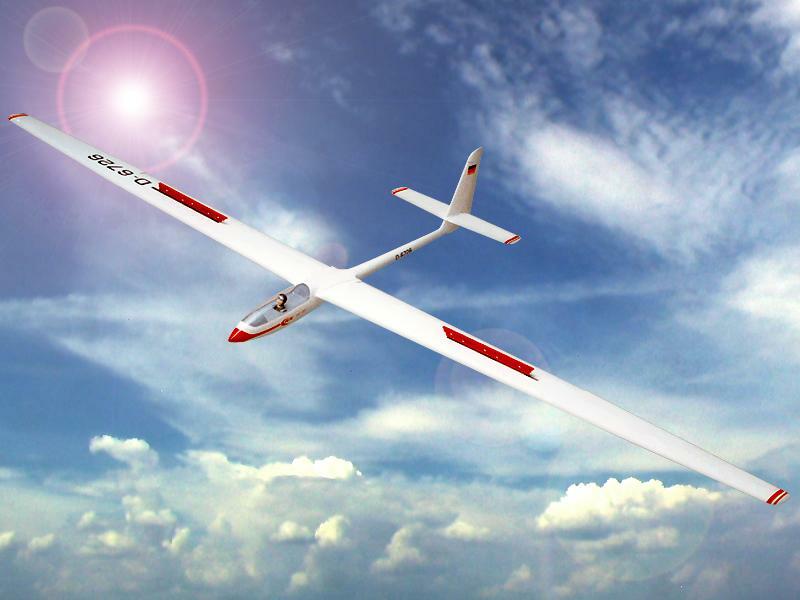 ASW 17 - this model is an all laminated semi scale glider with excellent gliding characteristics which can be used for slope soaring or chasing thermals. Its robust construction allows it to be flown under most conditions and it handles turbulence well. The construction allows for fast assembly and easy radio fitting. There is also an electric version available for the Graupner Ultra 2000 or the Plettenberg 320K motors.